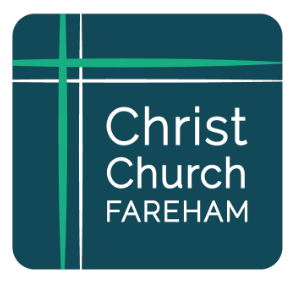 Christ Church Fareham is a new Church plant in Fareham, that launched on 9th September 2018. The goal is to plant a Bible-believing, Gospel-proclaiming & Spirit-filled Church in Fareham. This new church has been planted from ChristCentral Church, and we are still in regular contact with this new church, and the team. If you’re a Christian interested in joining the plant, please get in touch. We’re building a team of people with lots of different gifts who are passionate about proclaiming the good news of Jesus Christ to as many people in Fareham and Gosport as possible. Similarly, if you’re not a Christian, we’d love to hear from you too. If you’re intrigued about what a new church plant looks like or want to know anything about Christ Church Fareham, please email us. You are welcome to join the church each Sunday – meeting at the Ashcroft Arts Centre, 10am each Sunday. Visit Christ Church Fareham‘s Website for more information.